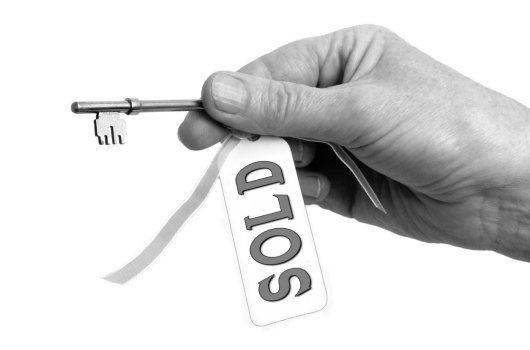 We have a long-established estate agency practice, which has been selling properties and advising on marketing for a great many years. We are members of TSPC and provide a professional, yet very personal, service for our clients. Our property manager and negotiators strive to ensure that we achieve the best possible outcome in respect of all marketing and sales for our clients. We offer a free pre-sale valuation and can provide a full estimate of fees and outlay with no hidden costs and no legal fees paid upfront.